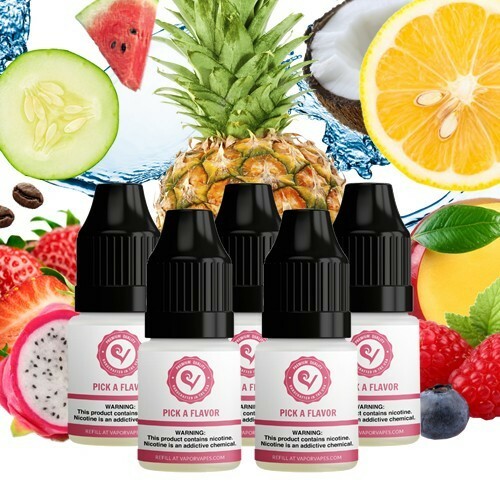 New to Vapor Vapes or just looking to try something different? No problem, our Sample Packs are the perfect fit for any vape budget. 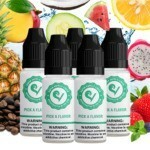 We’ve carefully selected some of our newest and bestselling vape juices for your enjoyment. 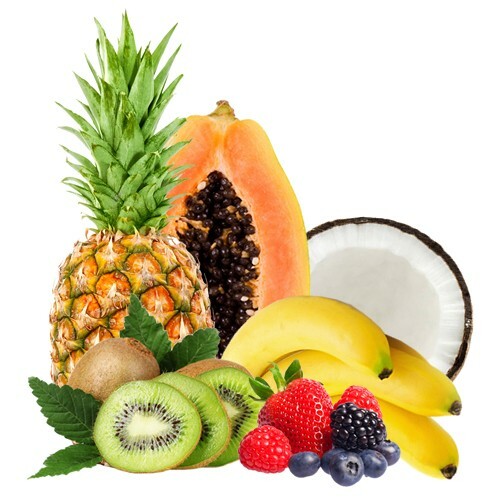 Simply select your e-juice flavors, nicotine strength and PG/VG mix. You’ll be one vape mail away from satisfaction. 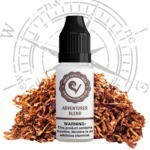 Includes 5× 5ml e-liquids of your choice. Pros: Great sample of 5 for only 10 bucks. Cons: Wish I got another. Final Thoughts: If you want to try a little bit of each juice on the cheap, this is the best way to do it! Pros: This is such a great way to sample juices without spending tons. Final Thoughts: Great flavor selection and value for money - I'm impressed.